serving all of Southwest Florida. For all your residential and commercial electrical and air-conditioning needs, trust the professionals at All Power Electric & Air. Since 2006, we’ve been serving Cape Coral, Fort Myers, and all of Southwest Florida with services ranging from any type of repair or service at home, to full-service electrical and air-conditioning jobs for commercial projects. 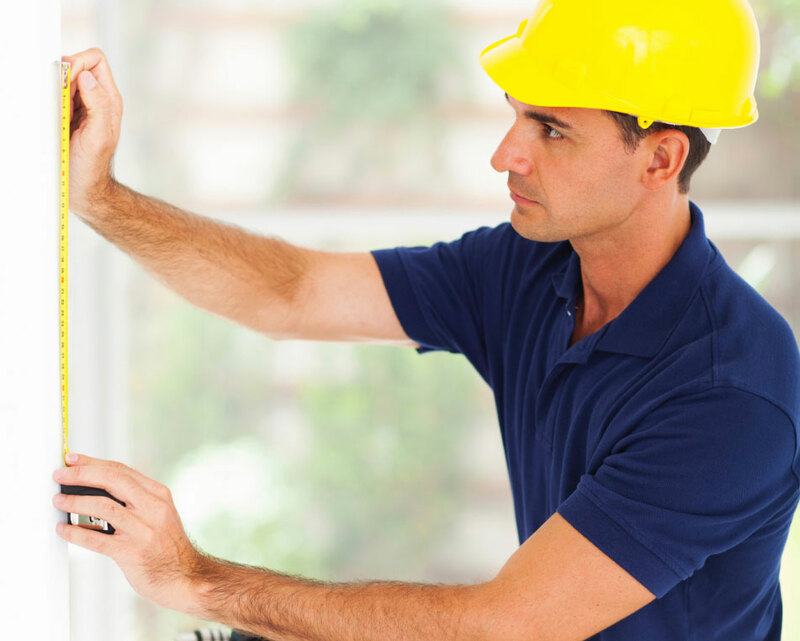 Our licensed technicians are not only skilled in all aspects of electric and HVAC services, but also dedicated to your complete satisfaction. Our experienced Southwest Florida electrical and air-conditioning specialists aim to exceed you expectations. Give us a call or send us an email now and we’ll get to work for you!